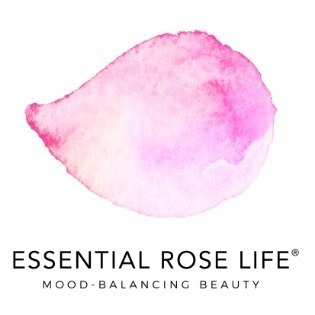 This very gentle, soft-grain exfoliating facial cleanser by Essential Rose Life returns the skin to its natural radiance and is perfect for all skin types. Mood / Mantra: ﻿vibrant, restored: ﻿﻿"I reveal the Queen I am within." - White Clay is the most mild of the clays and great for all skin types. 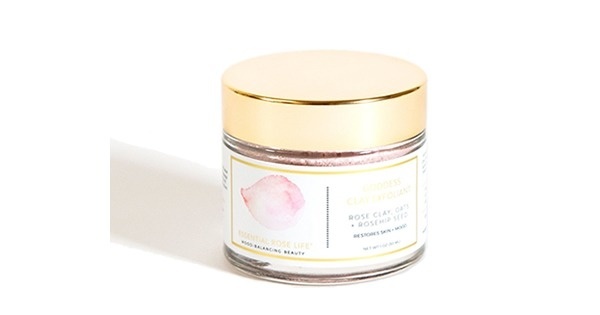 The powder gently detoxifies, purifies and cleanses the skin. - Rosehip Seed Powder and Oat Flour soothe, restore and gently exfoliate inflamed and irritated skin and promote skin-cell regeneration. - Evaporated Cane Juice is a very fine, non-abrasive grain cane sugar that gently exfoliates without tearing the skin. It restores the skin's natural acidic mantle, which is responsible for a healthy, youthful and hydrated complexion. 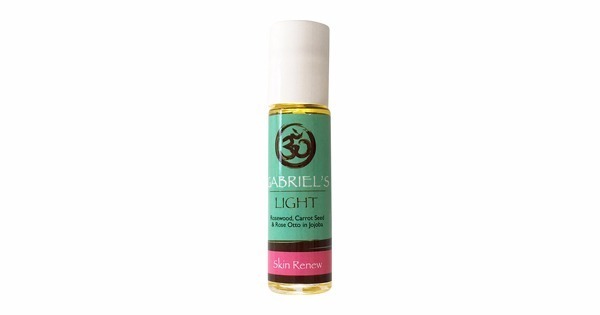 - Jojoba Seed Oil hydrates and detoxifies the skin.